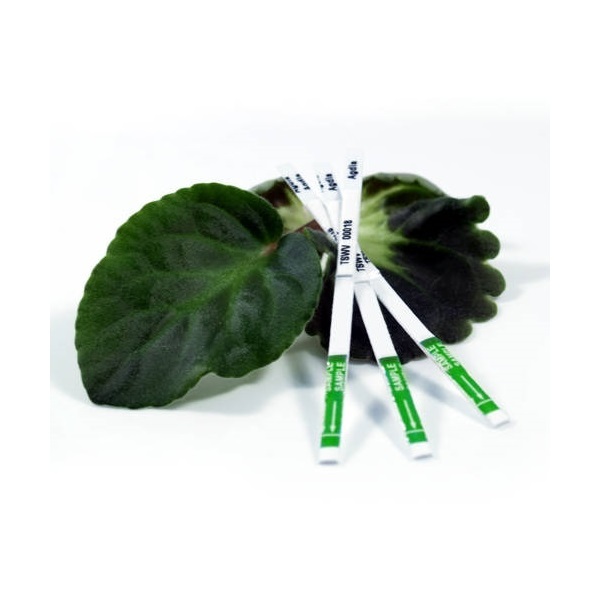 This ImmunoStrip® test is a reliable tool for detection of Xanthomonas hortorum pv. pelargonii (Xhp), the causal agent of bacterial blight of geranium. 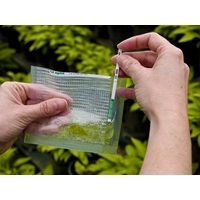 The test can be used with bacterial cultures, ground leaf, stem or petiole tissue. This test is known to cross react with Xanthomonas arboricola pv. celebensis.